Does your Greenkeeper go above and beyond for his greens? Are your greens the best in the area? If you answered yes to both of those questions, then why not nominate your stellar performer for the Victorian Greenkeepers Association’s Greenkeeper of the Year Award? Nominations are now open! This award is a great nod from other industry professionals who recognise the hard work and effort staff put in each day to make the bowling green a fun and safe environment for members. Cleanliness of machinery, is it serviced and stored ready for use? Take the time to think about someone who is worthy of the prestigious award and put forward your nomination! 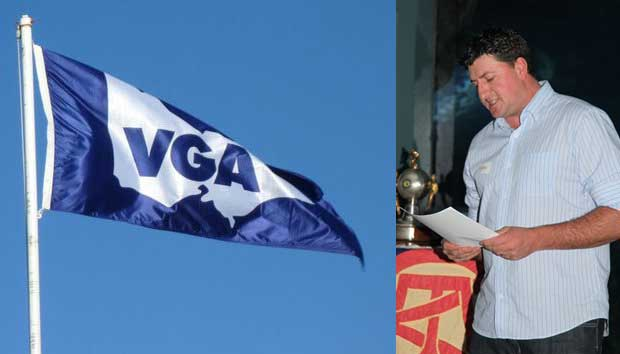 The VGA is asking for a detailed, one-page explanation as to why you have the best Greenkeeper in Victoria. Nominations close March 8th, so get cracking!